It’s the start of September which means summer is drawing to a close, crisp fall nights are on its way, back to school season is here and we’ve been busy adding great new releases at iCopic! For starters, we’re very excited to introduce New TGF Releases – Sweet and Toxic, Oh, Boy Ian, and Sweet Anya to our collection of growing TGF rubber stamps. 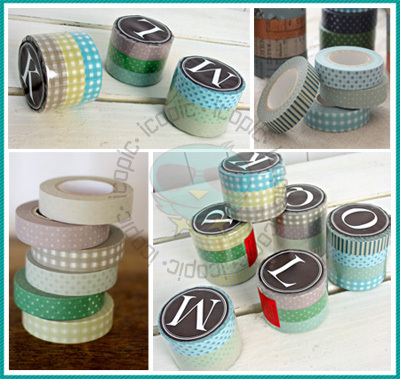 We’ve also added new patterns of Washi tape from our Classiky Line. We spent the summer choosing the best stripes, dots, graph, and gingham patterns out there and they’re now available at iCopic. 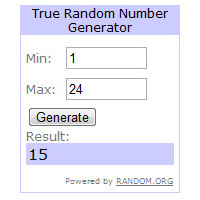 A quick congratulation is in order for our 2nd Challenge Winner, Sandi! We love doing giveaways especially when we get to see what our winners do with their prizes! Sandi sent us a beautiful creation using our Copic markers with the Airbrush System to achieve a look we don’t think any blending/coloring system can give. September is going to be one busy month for us, stay tuned for new arrivals from InStyle stamps which will be available for order later this month! 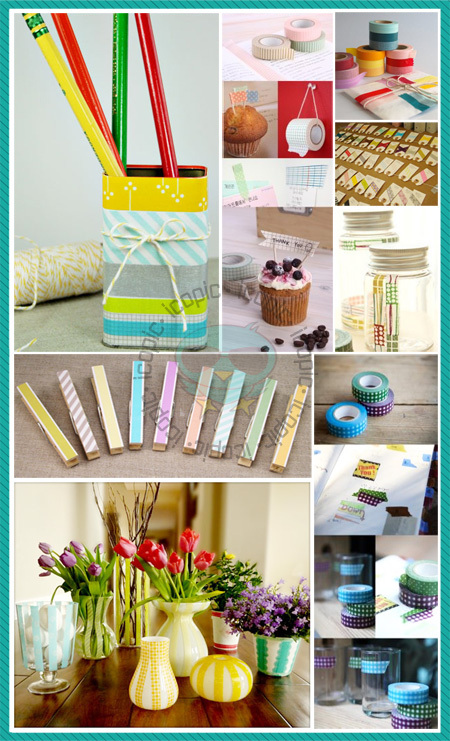 What other ways can you use our washi masking tape?